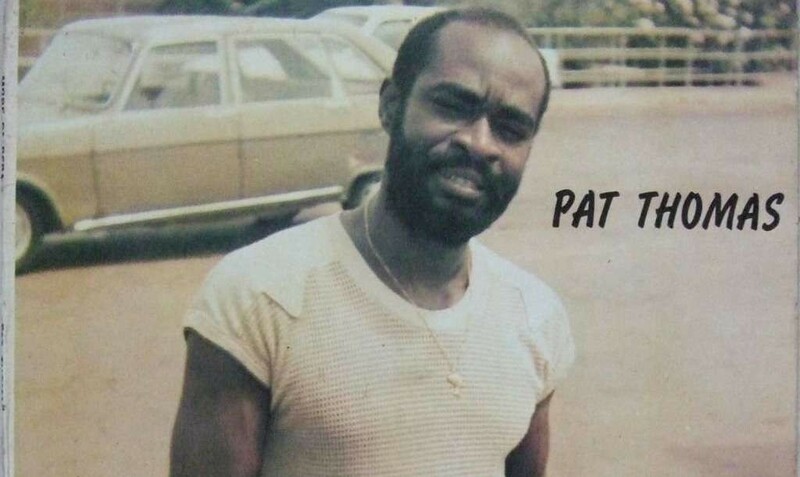 Pat Thomas, "The Golden Voice of Africa," is one of the great singers of Ghanaian music. Pat is back with a new recording, and it's like he's right back in the jazzy, funky highlife scene of the late 70s and early 80s. You'll hear a track from it, surrounded by vintage highlife of the same classic vintage. 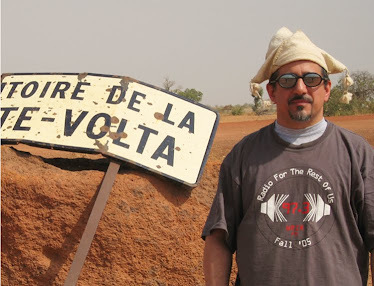 Also this week: the final recordings of Burkina Faso's Amadou Balake; Western Standard Time, a new ska big band from Los Angeles; and karindula music from Zambia by Brian Chilala & Ngoma Zasu. Brian Chilala & Ngoma Zasu | Vangaza!